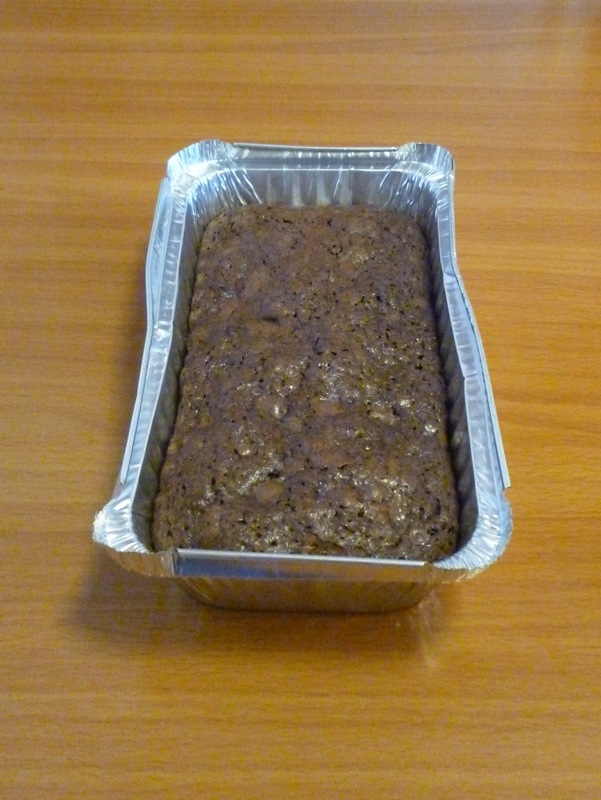 My student made brownies for me yesterday. She used a brownie mix which I had bought for her at Costco a few months ago. Her brownies were better than mine because she used disposable aluminum containers (pans) to bake them. When I make my brownies I use a large 8 x 8 inch glass pan to bake them. Also she divided one batch into three smaller pans. 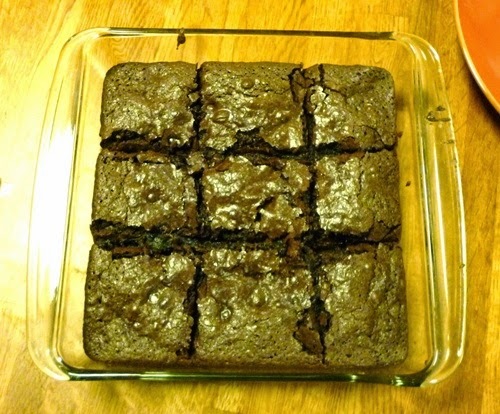 Below is a picture of what my brownies looked like when I made them in a glass pan a few months ago. I think my brownies weren’t bad, but I think they could have been better, so when I make brownies in the future, I will also use these kinds of aluminum containers to make them.